I have not heard "Quitting karate was a great idea!" We love this picture - thanks Kris Hughes! I have been teaching martial arts in the same town for over twenty years. Our studio has been open so long that students whom we taught when they 7 & 8 years old are now bringing their 7 & 8 year olds to us. We have taught literally thousands of students. The purpose of this post however is not to talk to those that have quit, while we certainly would love to see them resume their training, our philosophy has always been to focus on those who are actively training. This post is intended for those students (and their parents) who are contemplating quitting. Today’s society throws an infinite number of opportunities in front of us. Often times a student who quits is motivated by the short term gain of something new, or wanting to follow a certain crowd. I would ask them to weight these options against the long term benefits of martial arts training. Grand Master Shin has a famous quote “Kick Punch Easy Stuff”. This simple saying has many meanings. 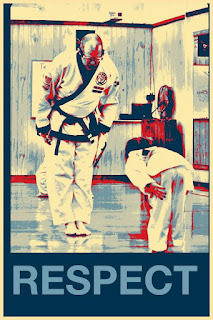 For the student in general its meaning relates to the changes that occur in the character of the student more so than they physical health and self defense skills that are attained by continuous training in martial arts. Tang Soo Do training is a never ending journey of discovery and enlightenment. With each new challenge that is overcome the student grows in their knowledge of the task at hand but also in their knowledge of what they can accomplish. Achievement begets the desire for additional achievement. Quitting begets regret. Perhaps not in the short term but definitely in the long term. Kicking and punching in the martial arts ultimately leads to the opportunity to learn leadership skills. This starts early on when you are partnered with a less experienced student and you have to help them perform the skill at hand better. Later on the student gets the opportunity to lead multiple students by conducting warm ups at the beginning of class. After becoming Black Belts they are invited into our Instructors Training Program where they learn the specific skills of teaching each aspect of our martial art. These Black Belts are then given the opportunity to practice their teaching skills by leading various portions of class. As their proficiency as an instructor improves they are eventually given the opportunity to be a substitute teacher for our classes, and then be assigned a permanent class to teach. From this group of class instructors there is the additional opportunity of learning the business and administrative side of studio operations with the ultimate goal of someday having their own studio and continuing to spread the art. Not every student will grow into a studio owner; life’s circumstances may preclude this. 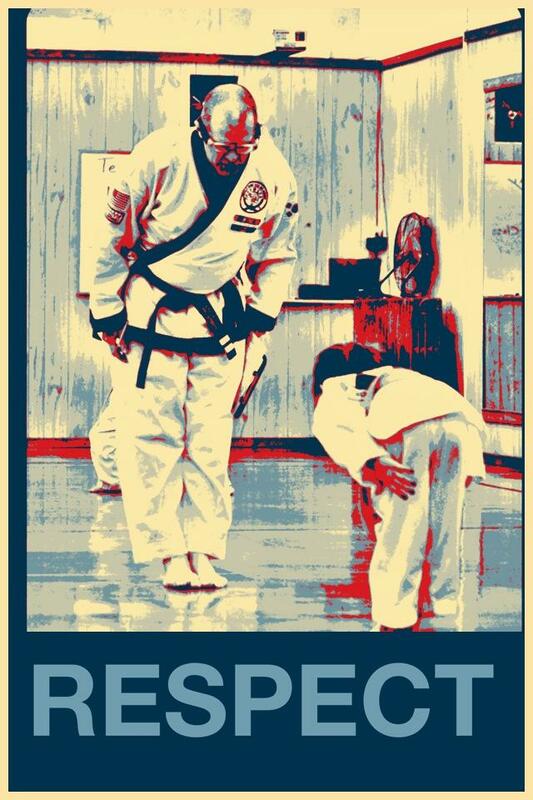 However, the skills of leadership translate easily outside of the dojang. A teen student who is capable of leading a group of teens and adults through a portion of their karate class will be less susceptible to negative peer pressure often seen in high school. This same student who has learned to be self motivated and goal oriented through their martial arts training now enters college. With this major life change they experience more personal freedom. The martial arts student is better able to stay focused on their academic goals and additionally make good social choices as opposed to the typical freshman in college. As they are seeking career employment as they graduate college they are able to confidently handle the questions thrown out them by job recruiters. Our experience shows that upon being hired they quickly establish them themselves in their new companies as both confident and competent workers. As they become trusted employees they also begin to climb in leadership within the corporations who were smart enough to recognize their talents. When a student, or a parent of a student, is contemplating quitting; it is not karate they are walking away from. They are walking away from the life lessons that martial arts teaches about goal setting, overcoming obstacles, challenging themselves to learn continually and leadership. When seen from this perspective I would hope the student, and parent, is able to overcome the short term desire to quit and stay the path to a lifetime of positive growth and development.